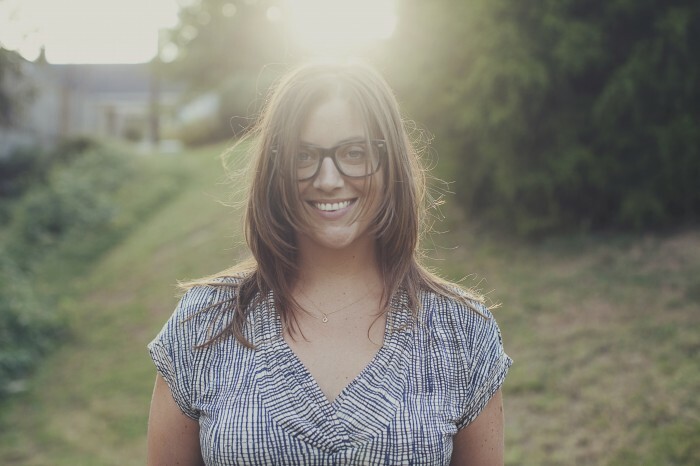 Jackie joined Spotify in August 2013 to drive overall strategy and creative content for the brand. Prior to Spotify, Jackie spent 6+ years at Coca-Cola, leading strategic and creative development of global communications programs including “Open Happiness” – today in 207 markets, and Coke’s collaboration with Google, “Project Re:Brief” – awarded the first mobile grand prix at Cannes. Her proudest accomplishment was leading “Small World Machines” – a special Coca-Cola experience connecting people of India and Pakistan. Prior to Coke, Jackie spent 7 years at Ogilvy in various creative, account, and business development roles. She is a student and believer in the power of positive psychology, human collaboration, and global brands, and lives in Brooklyn with her husband, Scott, and their newborn, James.